Edie Sedgwick: To me, New York was Jackson Pollock sipping vodka and dripping paint onto a raw canvas. Q: What did Edie's brother say that he tasted until the day he died? Q: Why is Hayden Christensen's character listed as "Musician" and no longer as Billy Quinn? Alright yea its a mess, but going in KNOWING it is a mess allowed me to view this film with more forgiveness than the average film critic was willing to shell out. First off there's the acting which is all over the place, some people are doing great while others aren't allowed enough room. 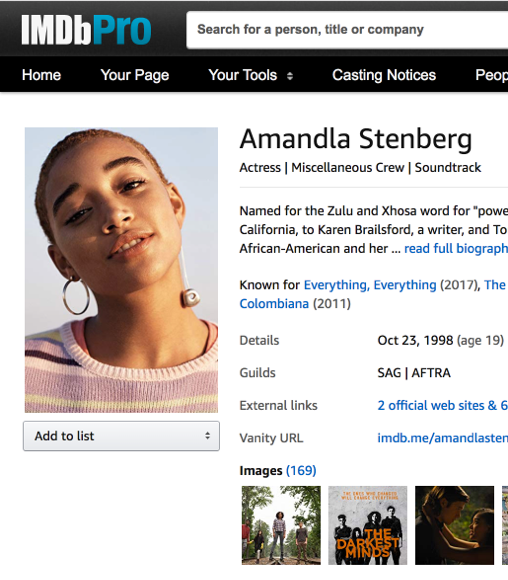 Casting Sienna Miller was a good call, its a difficult role to cast but if they felt they had to go with a "name" then Sienna was the right choice. As for Guy Pearce as Andy Warhol, that really worked and its a true shame that the film was such a mess you couldn't realize that Guy Pearce was turning in an excellent performance. Especially if you have seen his work in L.A. Confidential and Memento, I had to remind myself a few times oh yea thats Guy Pearce. 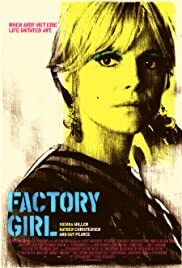 Had Factory Girl functioned as a GOOD FILM Guy Pearce would have received much more acclaim. As for Hayden Christensen, I like him alright as an actor but his role as the Bob Dylan-esquire Musician just wasn't allowed much room. He was crammed into a corner spouting out cliché lines and trying his best to do an impression rather than an interpretation. This film was around 90 minutes long, and it should have been around 2 hours long considering all of the significant characters. You can't just brush by Andy Warhol and Bob Dylan (even though they don't officially call the Bob Dylan character Bob Dylan). What I did like about this movie was that Warhol was portrayed as a little bit cold and detached, but Sedgwick was portrayed as being equally messed up and responsible for her own downfall. So the blame wasn't placed anywhere. Having actors like Jimmy Fallon and one of the Olsen twins in this movie only made me go "what are they doing here?" Pearce and Miller really did give it there all, and even that wasn't enough to elevate this sometimes incoherent mess. Its a mess, but I was still interested thanks to the two leads. I can't wait until Sienna Miller is given a lead role in a GOOD movie.